Earlier this year, I posted an article on a blog on the best phones you can buy below 40k but here we are a few months later and my list begs for an update. Am sure some people will look at this thread title and my moderator badge and think oh! this is PR stuff. 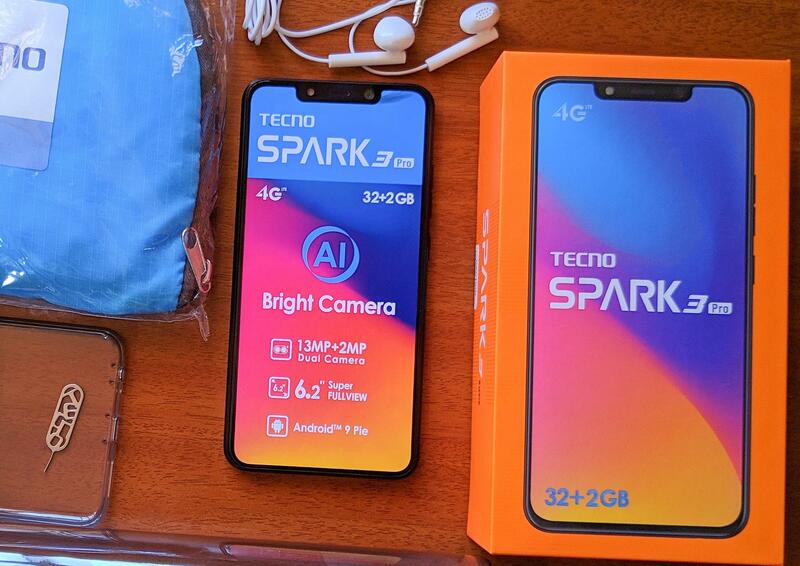 In reality Tecno spark 3 is the best phone you can buy below 40k without sentiment and there are two reasons why. SoC: The Spark 3 pro with 2GB +32GB storage which cost N39,500 is powered by Mediatek A22 making it the most advanced SoC on any phone below 40k currently sold in Nigeria. It's SoC is just way ahead of what's on its rivals, it has a high clock speed, faster RAM speed, the smaller manufacturing process will factor into its power consumption and battery life, faster GPU, a dedicated AI engine...... and the list keeps on going. To make sense of this, the SoC in its closest rival so far Infinix Hot 7 is a kid when compared to Sparks solution and it does this without breaking the 40k barrier. ANDROID 9: I have tried scouring the internet for any other device below 40k that comes with Android 9 currently sold in Nigeria, but it seems spark 3 pro is the only phone you can get at that price point that ships with Android 9 out of the box. With all the UI and performance improvements Android 9 brings, you should have a reason not to pick this phone over its competitions. So...there are a lot more that makes Spark 3 a great phone below 40k but these are some of the features similar phones wouldn't be able to compete with. Last edited by Kaykerry; 04-11-2019, 12:33 AM. 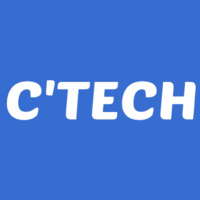 Tecno kept bringing down the qualities of their devices. Oppo that came after tecno has been upgrading from one device to another... They kept improving their devices... I thought tecno's growth should be ascending rather than descending. Xpro to 11pro to spark 3. What is sparking about the phone? when you show me a better phone below 40k then I will know what to tell you. 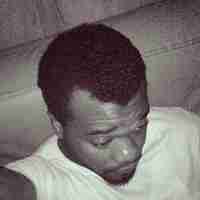 How much is Spark 3 pro in Ghana.